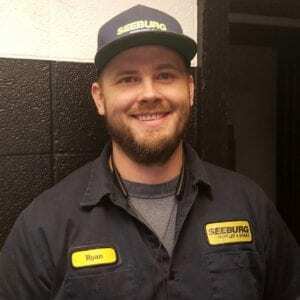 Seeburg Service Center is a family-owned and operated auto repair shop in Rogers, AR. 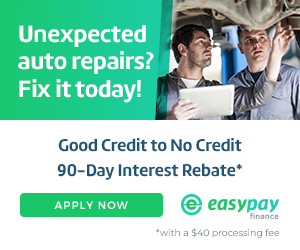 When it comes time to choose where to take your car for auto repair, Rogers drivers know to turn to our ASE certified mechanics for quick, convenient and personalized service. 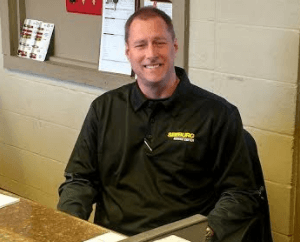 Each member of our courteous, knowledgeable team is dedicated to helping you have a better automotive repair experience, and you can rest easy knowing that we are a BBB A+ accredited shop. Seeburg is the right choice for you and your vehicle! 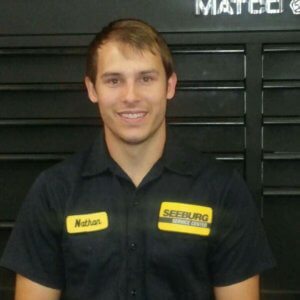 At Seeburg Service Center, we are all about family. 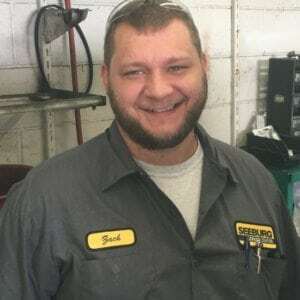 We work as a family, we treat our customers like family and we provide all auto services as if we were working on a family member’s car. Schedule your next appointment online or give us a call at (479) 636-6900 and see why our customers have been saying “Get to Seeburg!” for over 40 years.